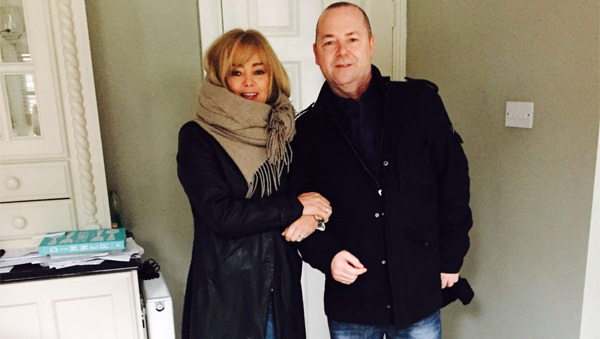 A week before Christmas, 2015, Jimmy Maccallum from West Lothian would receive two starkly different pieces of news. He returned home from work to find his wife upset. She had just read a Christmas card that explained the heart-breaking news that Jimmy’s father, who lived in Dublin, had passed away eight years on from his step-father’s passing. The card was from a half-sister Jimmy had never known about. 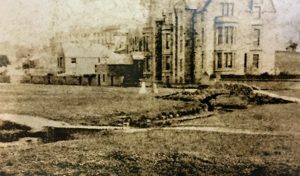 For fifty years, Helena Ryan, knew of her brother, but had no way of contacting him. She managed to finally reach out to Jimmy by sending the card to his aunt’s address which she found in their father’s belongings. Jimmy’s aunt passed on the card which would offer the chance to kindle a relationship that Jimmy didn’t even know was possible. Jimmy and Helena soon got to know each other and have since shared holidays together with their respective partners. As you can imagine, after fifty years, they had a lot to catch up on! 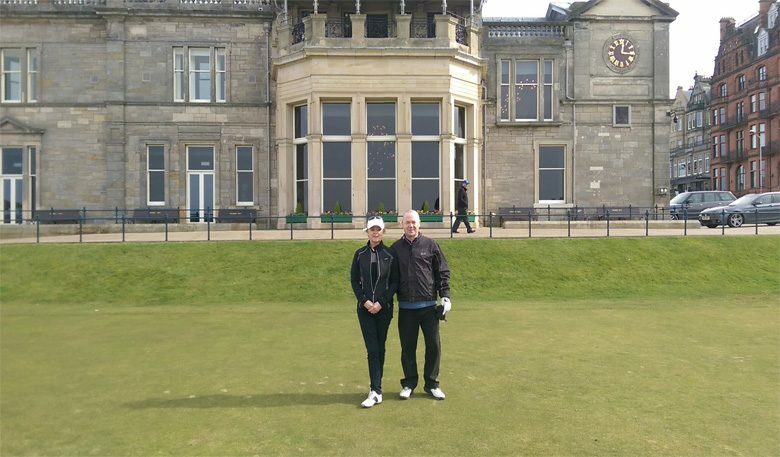 They discovered that golf was something they both enjoyed and in celebration of this momentous discovery, Jimmy said ‘there was only ever one special place I wanted to play a round of golf with her…the Old Course’. 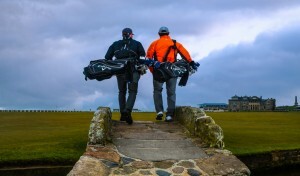 As fate would have it, the clouds parted for that special day in March this year when they managed to realise their ambition of playing together around the course where golf first began. They would enjoy a great day, with Jimmy shooting his best ever score with the help of his Caddie, John. Helena came a little unstuck on the 14th (allowed given it’s the hardest hole on the course), but apart from that also played great on the day. Jimmy said he could feel the history of his surroundings as he came down the closing holes and with it the emotion of such an occasion. This was thanks to ‘a special course and an even more special sister’. 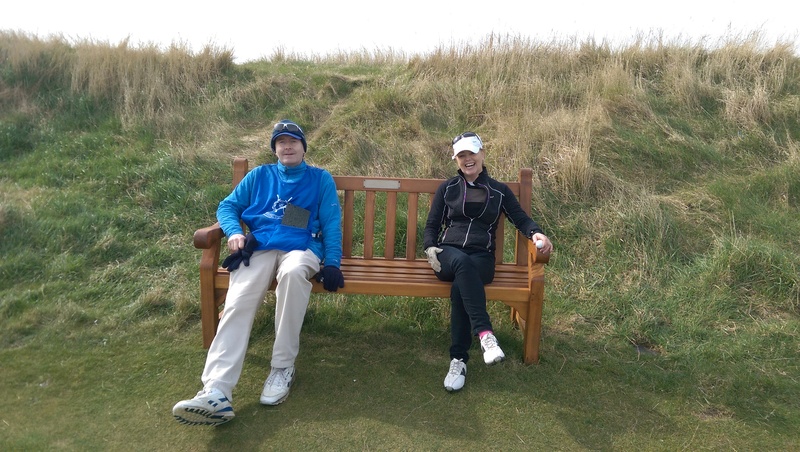 Jimmy and Helena hope to return to the Links one day, but for now they look forward to continuing getting to know each other and enjoying their new found relationship. 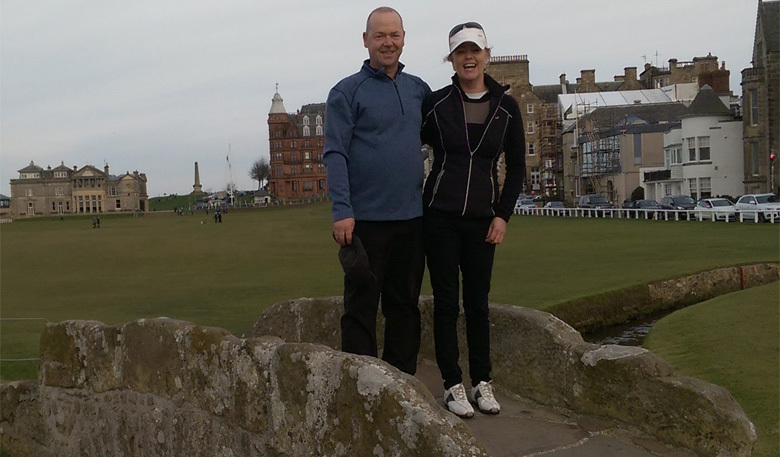 From all of us here at St Andrews Links, thank you Jimmy for sharing your remarkable story with us. If you’ve been inspired by Jimmy’s story and have a memory you would like to share, you can in our digital guestbook.